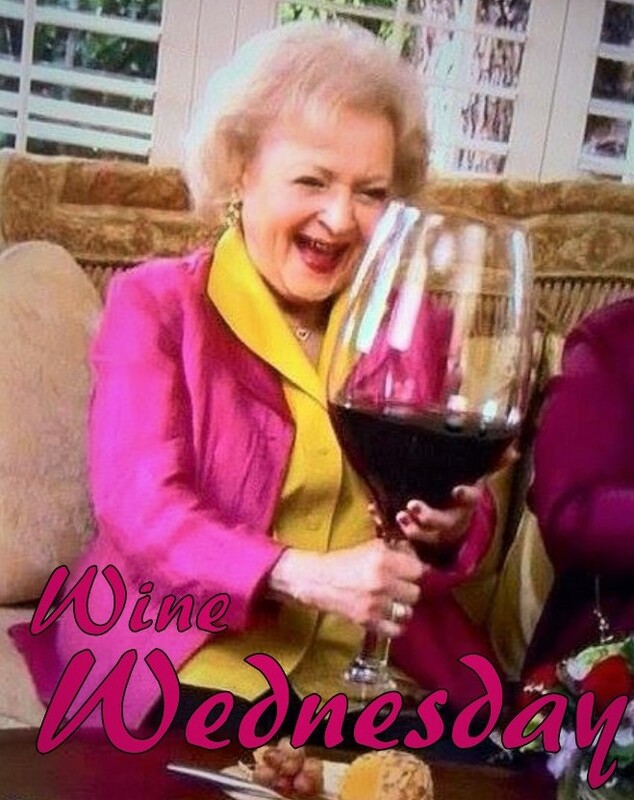 Wine Wednesday is back and better than ever! Glasses of house wine are Buy One Get One FREE on Wednesdays! Join our class or come to Freestyle with us and enjoy this deal!